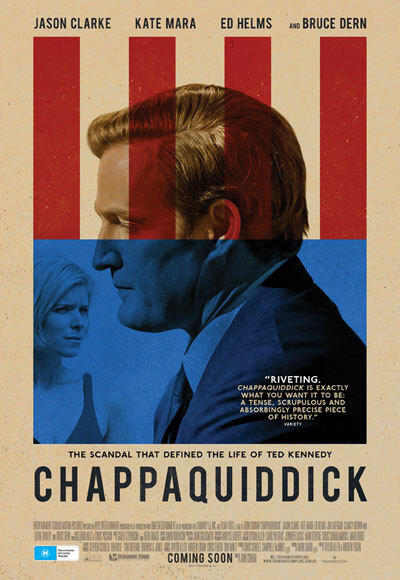 Chappaquiddick is a piercing reexamination of the true murky events surrounding the most difficult seven days of Senator Ted Kennedy’s career. In the aftermath of a fatal car accident in 1969 that claims the life of a young campaign strategist, Mary Jo Kopechne, Ted Kennedy’s life and political career become derailed. Thanks to Transmission Films, we have 5 double in-season passes to give away. For a chance to win, email us at info@ciaomagazine.com.au and tell us the year in which these tragic events occurred. Make sure you give us your name and postal address for the tickets. Entries close midday Tuesday May 8.